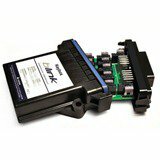 Powerkey PRO 2300 will be available to order beginning in July 2016 (max. 500 units). 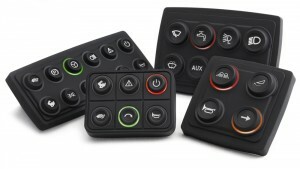 This new PRO series keypad completes a range of compact, high-density button array keypads that was inaugurated by the best-selling PowerKey PRO 2600. 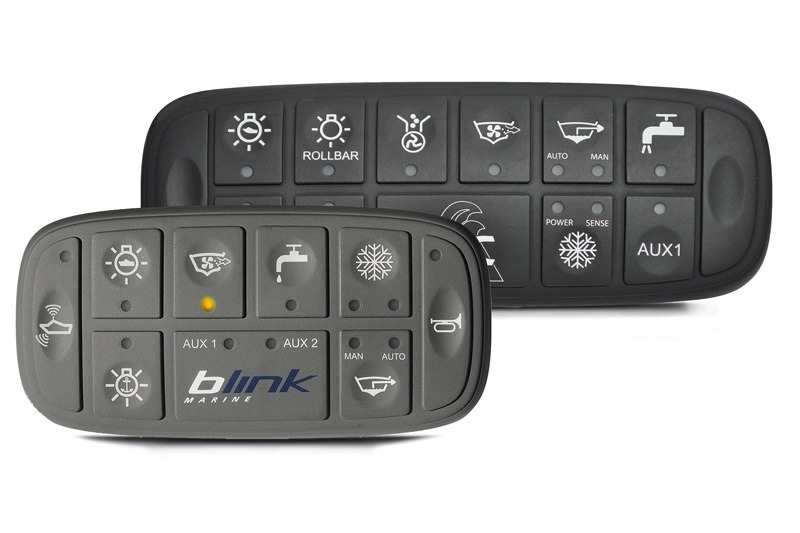 “With PowerKey PRO 2300, we’ve completed our first design restyling of the PRO series, designed in the US in 2006,” stated Riccardo Arienti, managing director of Blink Marine. “We focused on improving several aspects of the rubber framework in order to make it as compact, resistant and modular as possible. 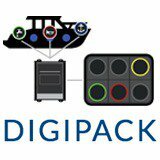 All this without giving up one iota of the practical advantages of removable inserts, which set the PRO keypad series apart from its competition”. 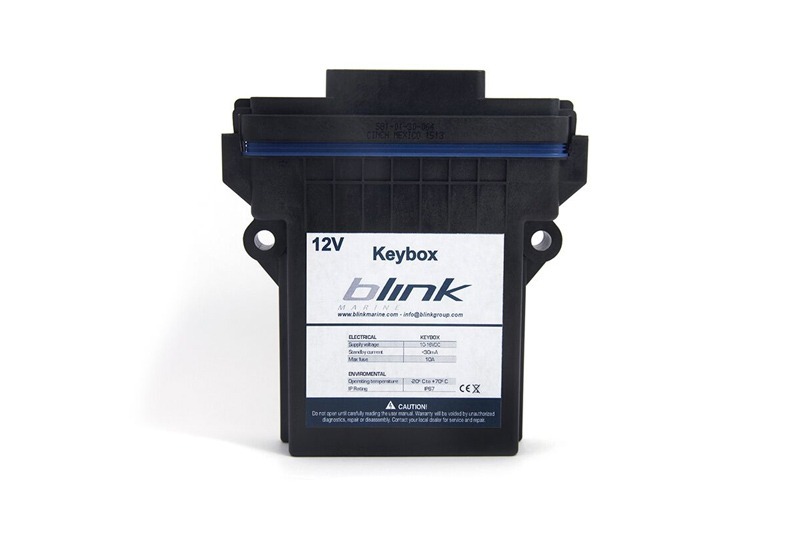 Blink Marine is based in Milan, Italy, and sells its PowerKey PRO 2300 keypads all over the world. 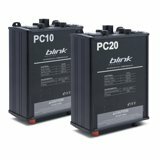 PowerKey PRO 2300 is particularly appropriate for special vehicles and marine vessels, and can be used effectively in the industrial sector and with CAN electrical systems in general. 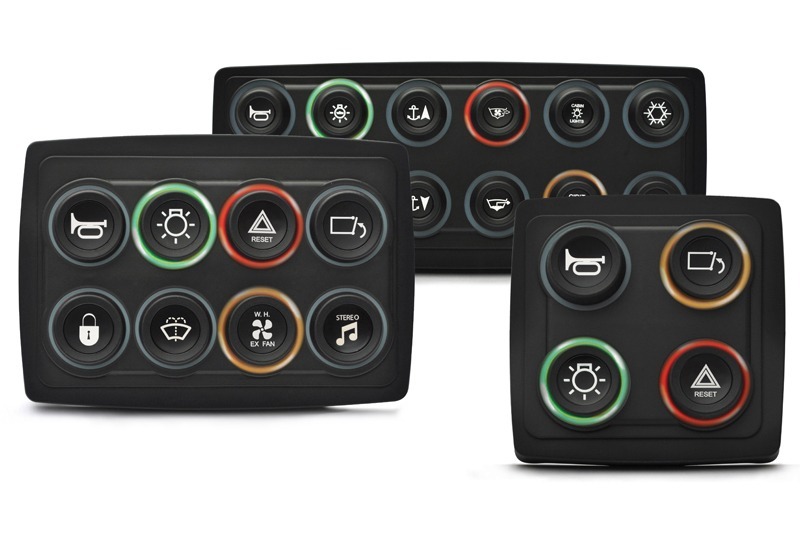 The perfectly symmetrical design and spacing between different buttons were designed to allow more than one keypad to be installed side-by-side on the same control panel. 9 LED light colors: red, green, blue, sky-blue, amber, purple, yellow, lime and white. 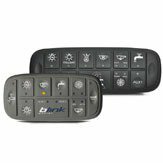 As with other keypads in the PowerKey PRO series, the PowerKey PRO 2300 is resistant to water and other potentially damaging agents like sand, mud, dust and sea spray. The PowerKey PRO series has remained as flexible and unique as ever. 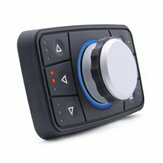 The symbol present on each button is laser-printed on a 15mm insert (compatible with PKP 2600) that can be removed and replaced in the blink of an eye, without the need to do anything with the rest of the keypad.